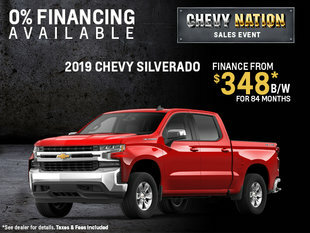 I admit to being very picky when it comes to cars so I want to thank Ross McCoubrey (my son) and Dave Deveau for searching out just the right vehicle for me. My lovely new GMC Terrain Denali meets and surpasses all my expectations. Special shout-out to Troy Nixon in Finance for his friendly and knowledgable assistance in closing the deal. 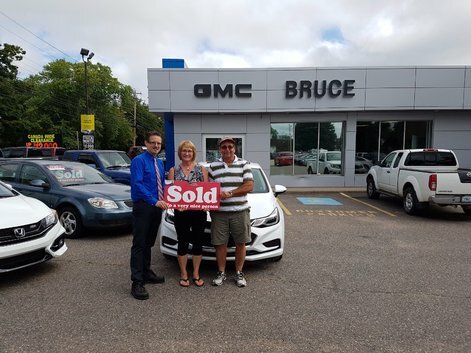 The Bruce Chevrolet Buick GMC Team is the best! We loved everything Mike did for us! This is what we call great people skills and customer servie! Great experience. Made the situation very easy. Andrew went the extra mile to find me the car I wanted!